I have spirits in my home. I have had no negative experiences to this date. 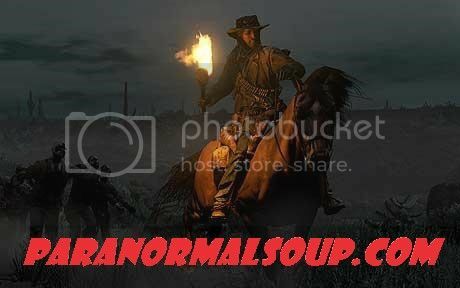 I am also wanting to make a movie called the Paranormal Realm. I have been gifted since the age of 3. Dreams, Premonitions, Ghosts. Ghosts would visit me in dreams, and premonitions also. Some gifted people can see with the naked eye but that is not my circumstance. I have a video take a look. You can tell the difference between orbs and dust particles. These are definitely orbs bright round white color. I am working on evps at this point. Hello and welcome we are happy to have you on board. Unfortunately, I had to delete your external link as we do not allow self-advertising. Hi and welcome to the boards (if you're still around!) I can't see anything paranormal in that pic unfortunately. Like Vlawde said, there is too much motion blur to make anything out. Do you have another picture you can post?